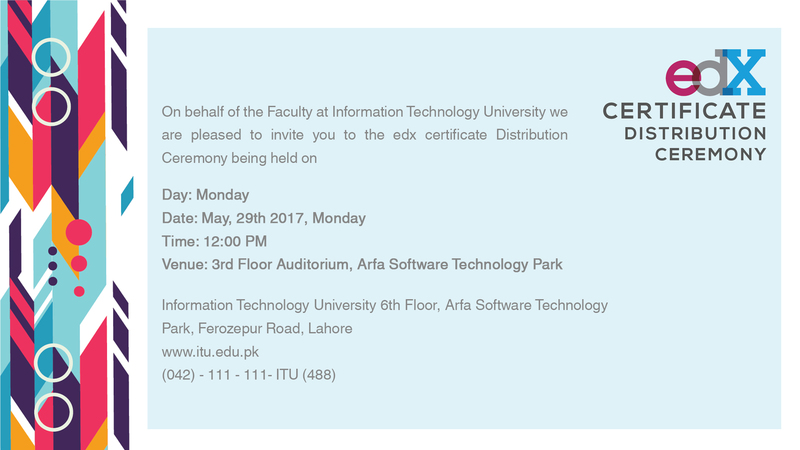 You are cordially invited to the edX Certificate Distribution Ceremony to be held at Information Technology University. This is for the ITU – edX successful collaboration and integration in the Undergraduate Course “Linear Circuit Analysis” of Electrical Engineering. 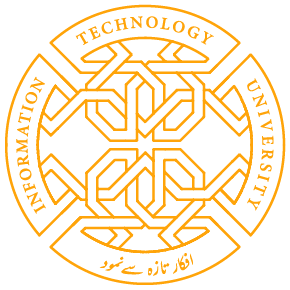 Students will be awarded certificates from world renowned university, Massachusetts Institute of Technology. The event will commence at 12:00 PM. Share the post "Certificate Distribution Ceremony"